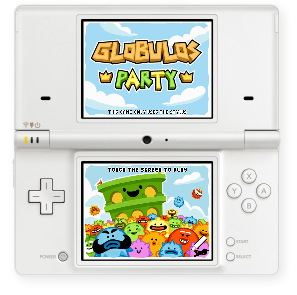 Mucho Party is a local multiplayer party game for 2 players on the same iPad, iPod, iPhone or Android screen! Hear what Blake Patterson from TouchArcade.com says about TwinSpin: "The one-tap control mechanic, requiring precise timing and a fast reflex to keep out of trouble, makes for a unique and fun game experience I've not encountered before, and one that works perfectly for short, one-handed play sessions on the go"
The original Globulos multiplayer web game. 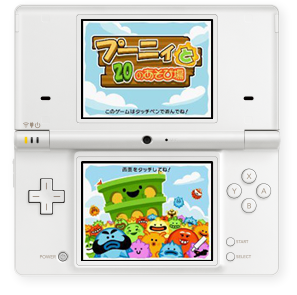 DSiWare is available only through the Nintendo DSi system. 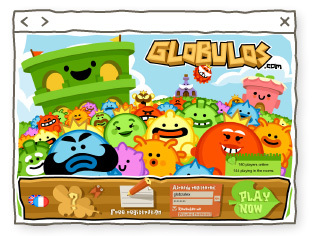 GlobZ is an indie games studio created in january 2000. If you want us to make you a game, please just ask! We sometimes work with other people. No positions available at the moment.